The A.W.D. Challenge ? 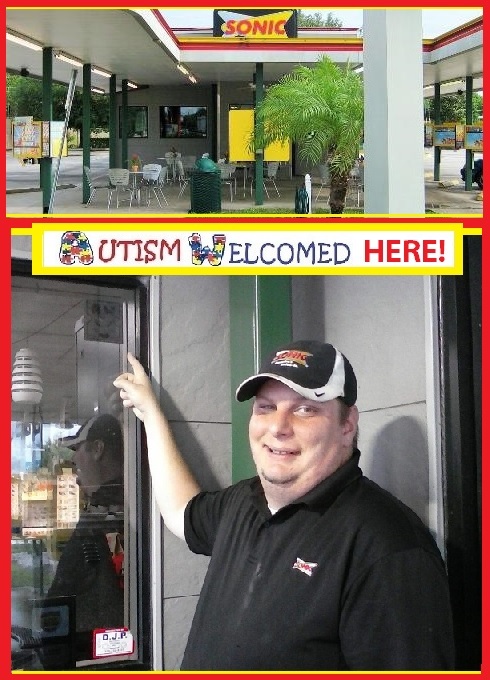 – Known as the Autism Welcomed Mat for Autism Families…….The AUTISM WELCOMED DECAL ©2013 Is a unique symbol "Helping Families Living With Autism Feel Welcomed in Public Places Today, Tomorrow, & Every Day After" (Opening Doors, Opening Hearts, And Creating Smiles) This Unique Symbol's Purpose is NOT always Sensory Friendly; However, These "every day places" will ALWAYS be Welcoming Friendly by offering Autism Acceptance, Kindness, & Support as well. 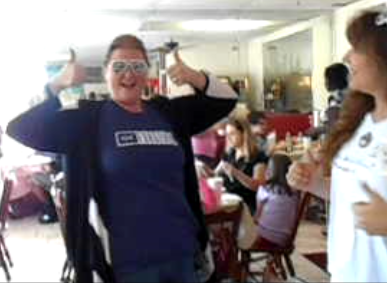 So if you're ready to "Rock their Autism World with Unconditional LOVE & ACCEPTANCE?" This is the Symbol to Follow #AutismWelcomedDecal "Hug You Soon!" Great! I was hoping you’d be interested and Accept the A.W. D. Challenge 🙂 Alright, First things first. You’ll need to send me a message. you can reach me through Facebook message or email : smaartmom@gmail.com I will need your address so I can send you an Autism Welcomed Decal Packet. 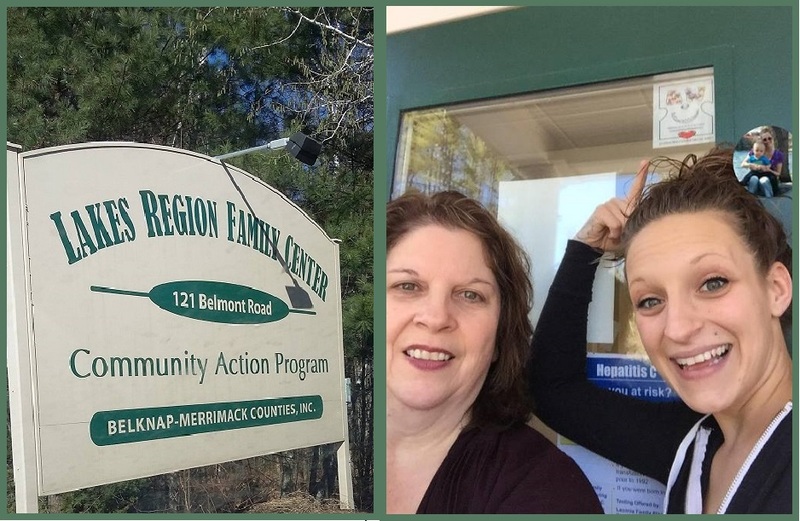 Once you get the Decal Packet; I need you to reach out to a “Place” there that will be willing to not just display the Decal at their entrance way, but also take a picture of their Smile with the Decal and send it back to me with a comment (there are examples here at the site) . 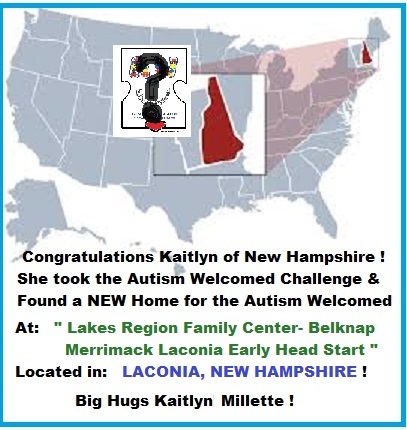 If this is a place that is interested in offering an Autism Welcomed Decal Time-Out…. I can talk to them more about it once they’ve sent me the picture. 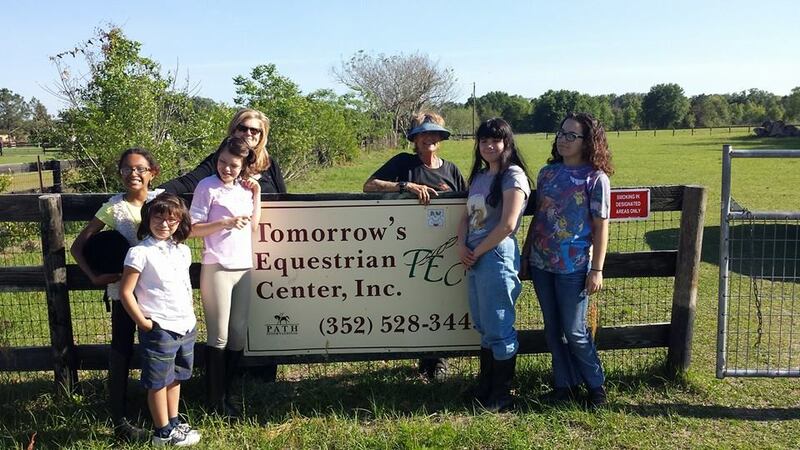 They do not have to offer an Autism Welcomed Time-Out if they don’t want to. Sometimes a time-out isn’t applicable at some businesses or places any way. The idea again is to share the symbol by displaying it and to help our families to just feel welcomed when we are out in public places. As for the rules. I’m Not interested of course in places such as bars, liqueur stores, etc. Also. The Decal can ONLY be displayed by the owner/authorized person of this place and must be on the inside (clear doors) or outside (tinted doors) of the door at the entrance way. 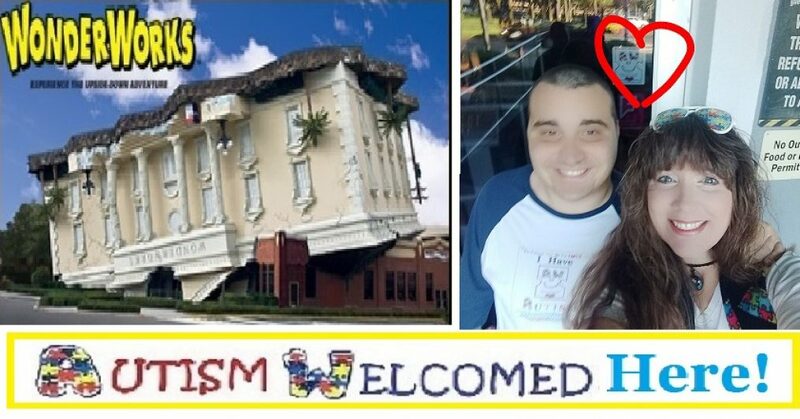 (Again, there are examples here at the site) The Autism Welcomed Decal MUST be given a “permanent home” at a PLACE, NOT a person. That is your Challenge. To find that ONE PLACE 🙂 Are you still up for this? 🙂 I will send you a letter to present with the decal as well as cards you can hand out. Just be sure that the decal is ONLY given to a serious Place that truly wants to be a part of this unique “autism symbol” and help share it’s purpose with others. 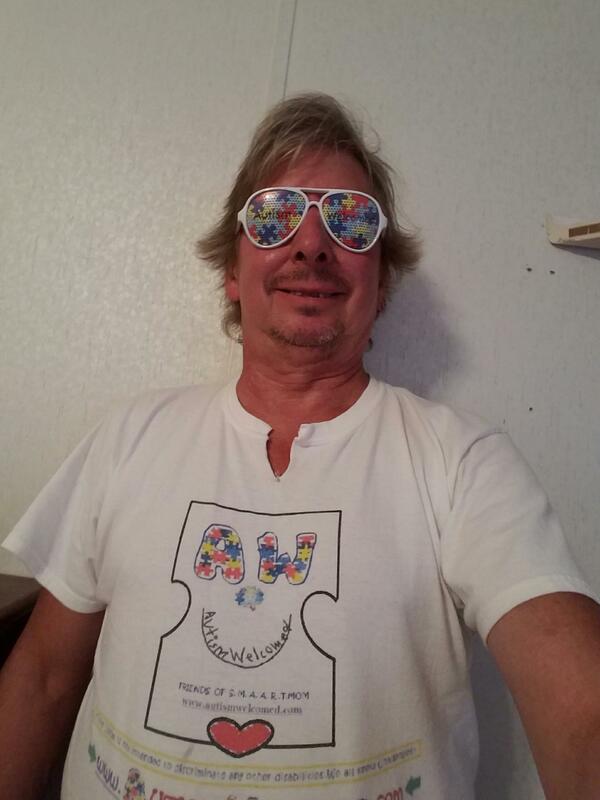 After I get the picture of the place with their comment…YOU will get your very own Autism Welcomed Glasses and YOU will get an Autism Welcomed Decal that you can display for yourself ; although I will expect a smile picture back from you and I would appreciate you wearing your A.W.D. Glasses in you Smile pic ! ” Kaitlyn, You’re Absolutely Fabulous! Hats Off to You and I Adore your Smile Picture! 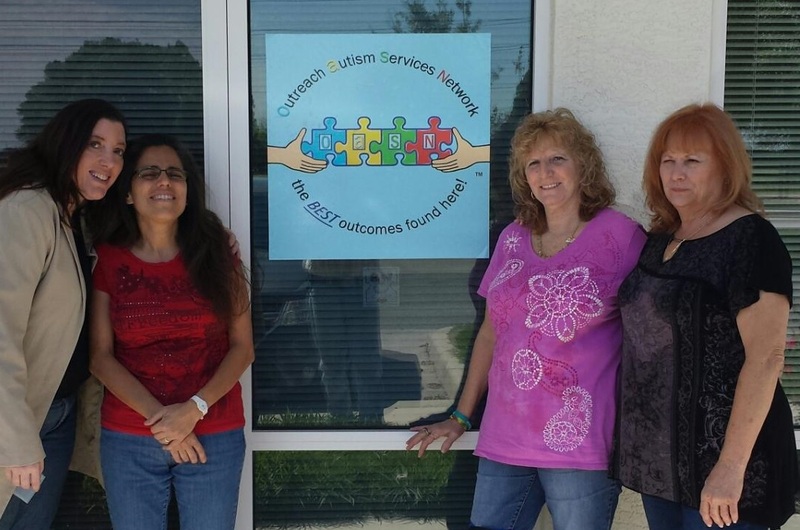 Thank You Darlene for Displaying the Autism Welcomed Decal Smile. It truly means so much to families like ours.. 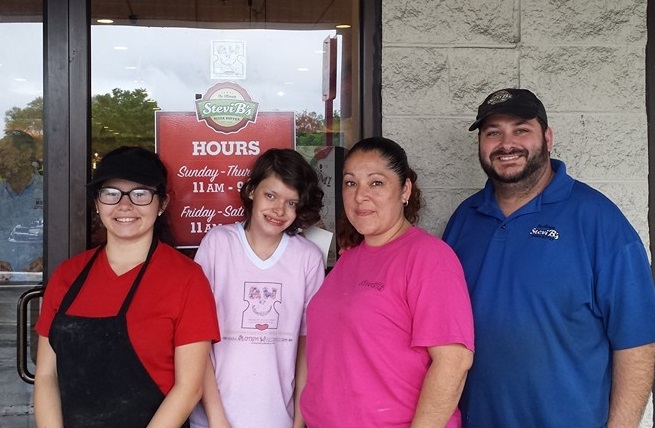 Huge Hugs to Darlene & Staff! 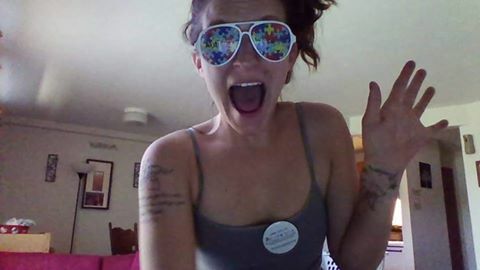 Look who EARNED her Autism Welcomed Decal Glasses! 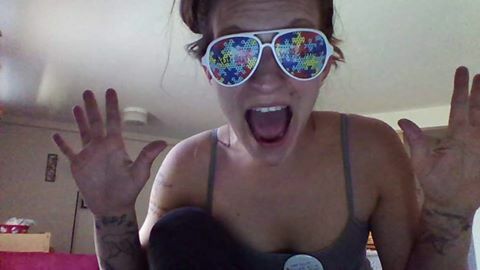 Look who EARNED their Autism Welcomed Decal Glasses! 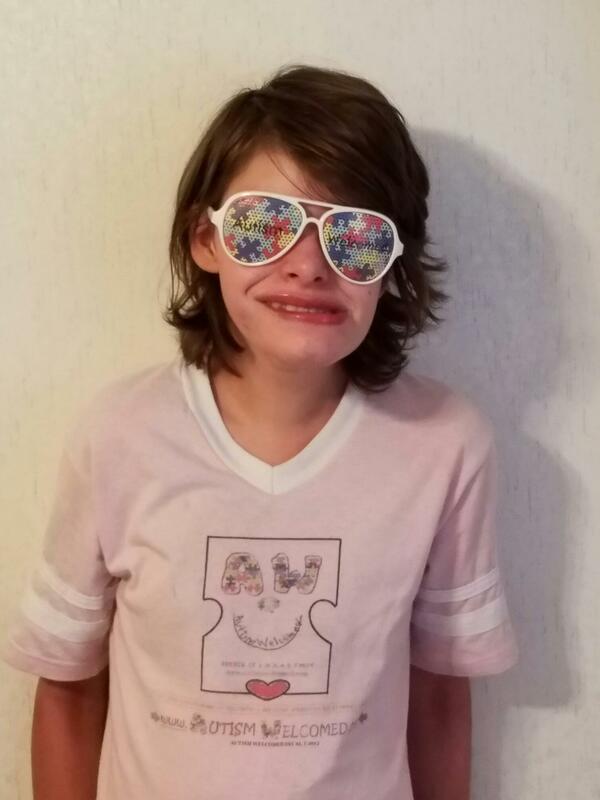 Look who EARNED her Autism Welcomed Decal Glasses! I LOVE the Thumbs Up!